CEBU CITY, Philippines - The Montfort Missionaries Cebu Community held its 10th Annual Montfortian Pilgrimage in the Dioceses of Tuguegarao (Cagayan) and Ilagan (Isabela) of Northern Philippines. 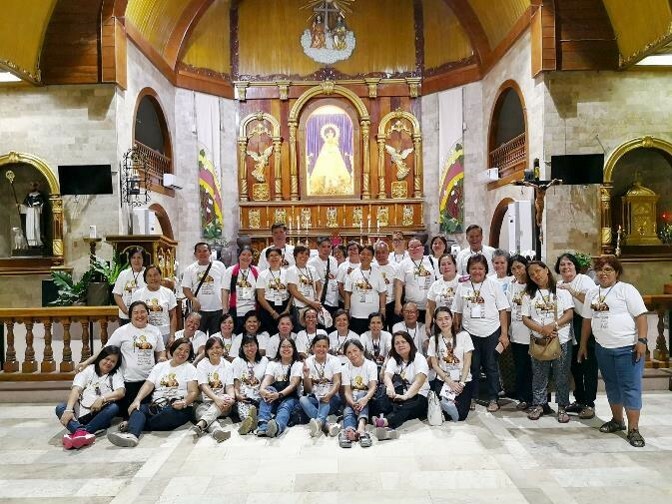 There were forty-six pilgrims from Cebu province, mostly composed of Totus Tuus Journey graduates, Montfortian friends and associates who participated in the six-day journey from May 14-19, 2018. Montfortian Fathers Ting Casing and Sherwin Nuñez were pilgrimage chaplains. This year’s pilgrimage still focuses on the prayer for Montfortian vocations. 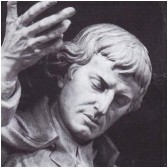 There were a total of twenty-four churches in both Dioceses visited by the pilgrims. After a twelve-hour travel from Ninoy Aquino International Airport (NAIA) in Manila, the group settled at Claveria, Cagayan at around 10 p.m. The opening Eucharistic celebration was held on the following day at the parish of St. Joseph in the said town. It was presided by Fr. Ting Casing, SMM, the pilgrimage chaplain. Despite the higher than normal temperature in Cagayan province, the whole group continued the journey in prayerful mood. The whole event culminated with the Holy Mass presided by the parish priest and SMM Philippine Delegation Superior, Fr. Richard J. Magararu, SMM at Sta. Teresita Parish in Makati. Hermoso tantos jóvenes. . . ! ! ! 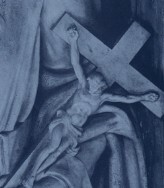 A Jesús por Maria hermanos. . . ! ! ! Unidos por y para la oración. . . ! ! !